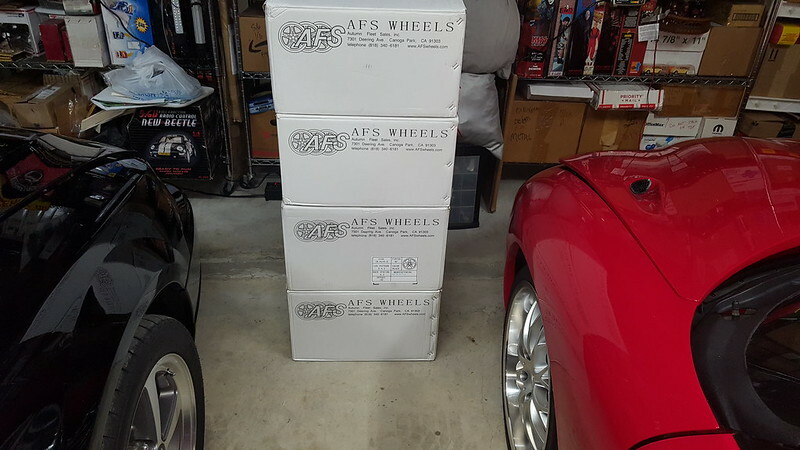 I love my AFS wheels. 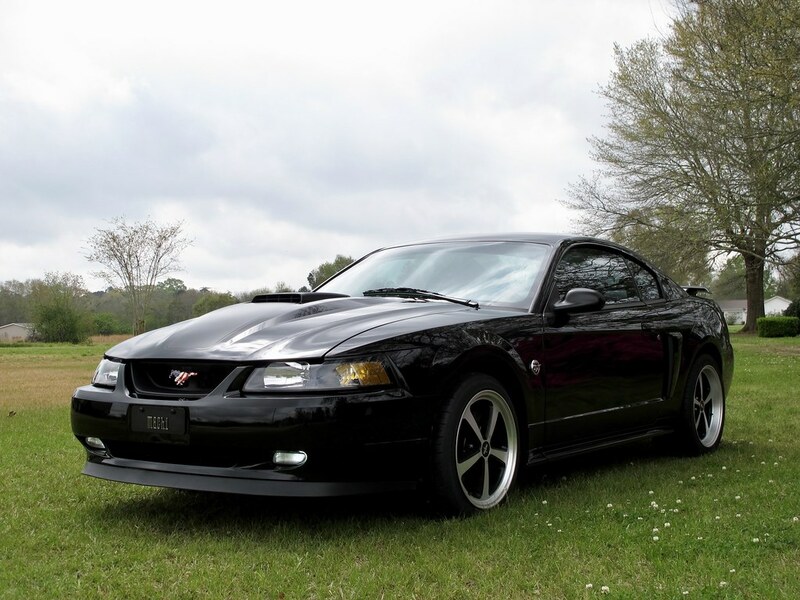 Got a set of the 18" staggered on my Mach 1. I posted the link direct to their store so you can see all their options if looking for Mach 1 specific sizing and options. thank you for the information i bought the last set of staggered 18". I was ready to pay $735 on the website until a friend told me about your post. what a great deal. Did u do best offer? some sets had them, some didn't, I made a best offer and got an ever better offer, mine are staggered too. 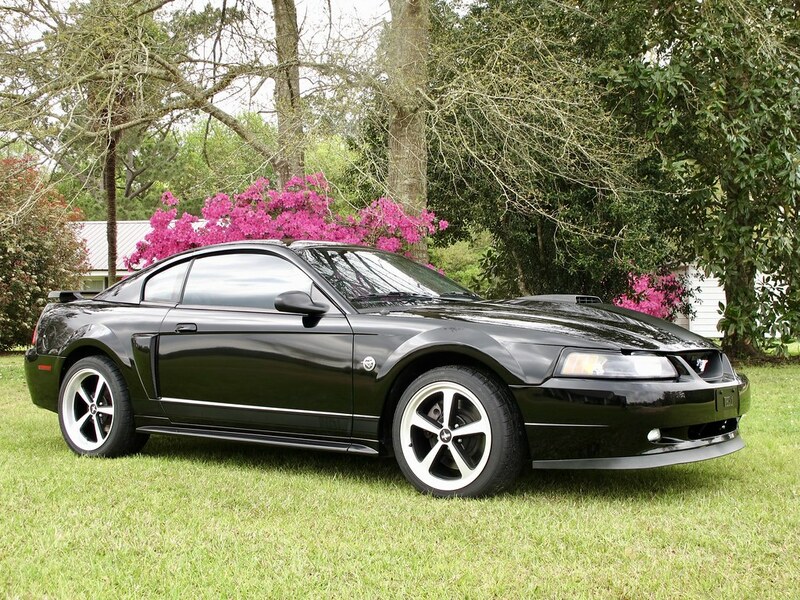 Wondering if this is the end of their mach 1 stock? Nevermind... 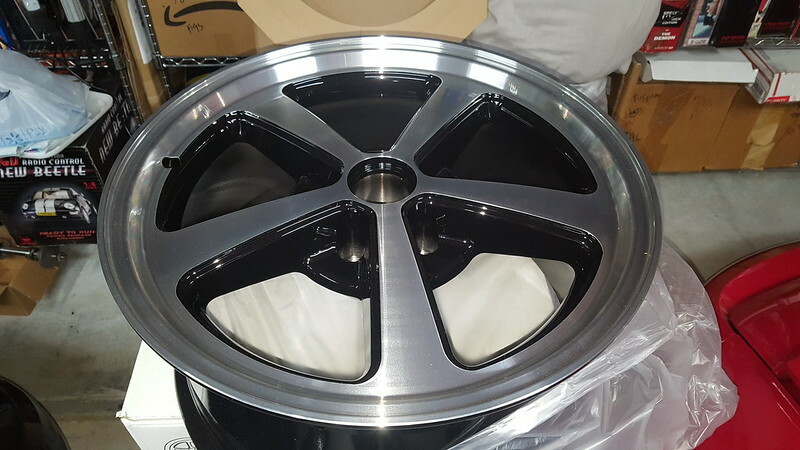 I was going to ask for you to PM me the offer you made but the rims I'm looking at don't have the Best Offer option. yeah, there was only one or two auctions that had that option, sorry. They arrived Monday but I could not check them until today, super pleased! 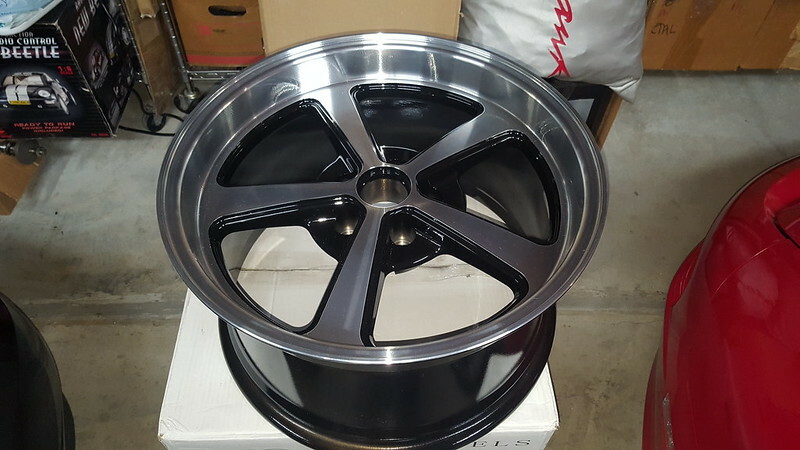 What is the correct name for this style mach 1 wheel, something 500? Nah I want the same ones as what you have if I would go to them. I just purchased 1k bucks worth of new 18" staggered tires so other sizes won't work either. I'll keep an eye on their auction site. Hopefully this doesn't mean they're discontinuing them. These AFS wheels use our stock lug nuts? Torque of said lug nuts is 100ft lbs? Thin wall socket needed to get into hole or regular deep well impact socket works? Looks good. Now just needs some lowering springs and it will be set. Thanks, I think it needs to be lowered too but since its not my car, I doubt my wife will lower it, my car IS lowered, fwiw.